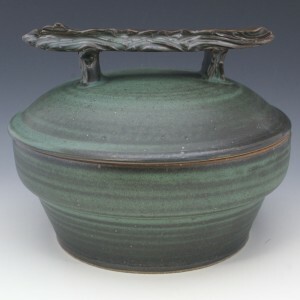 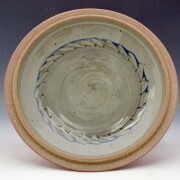 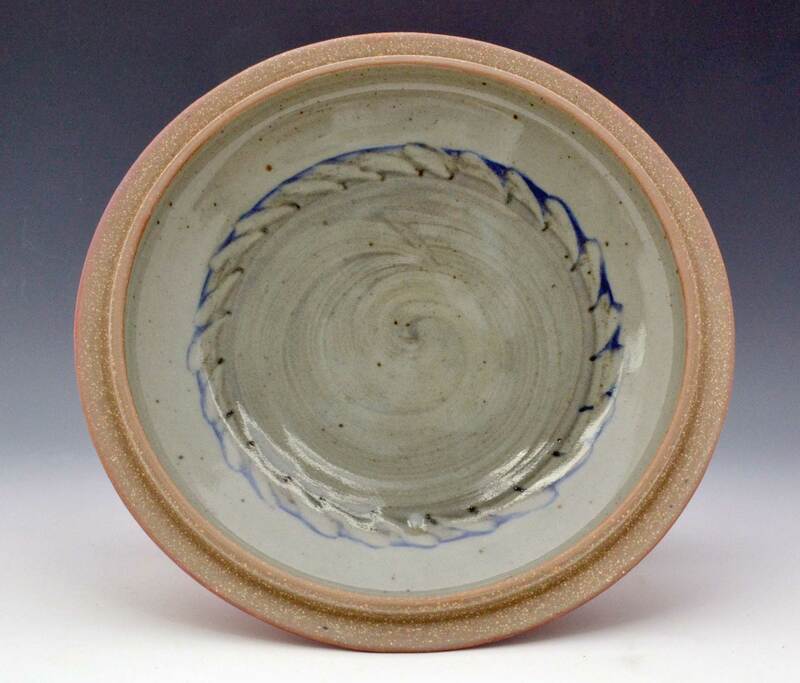 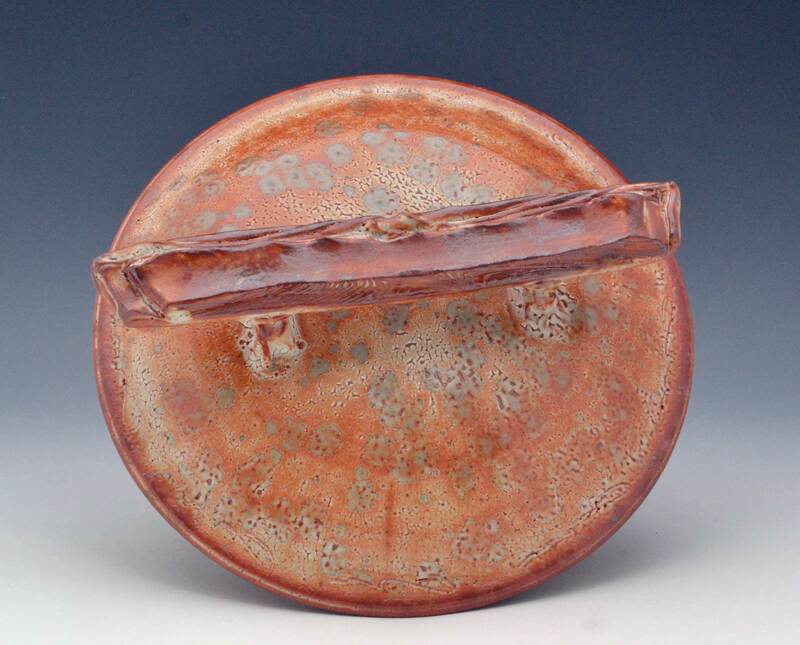 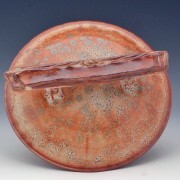 The Shino glaze is is not for the faint of heart. 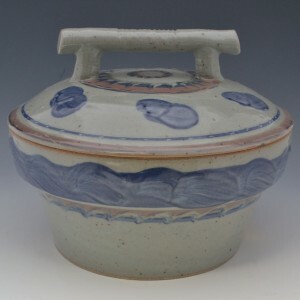 This is one of the most ancient and traditional, dating back to ancient Japanese roots in 1588-1600. 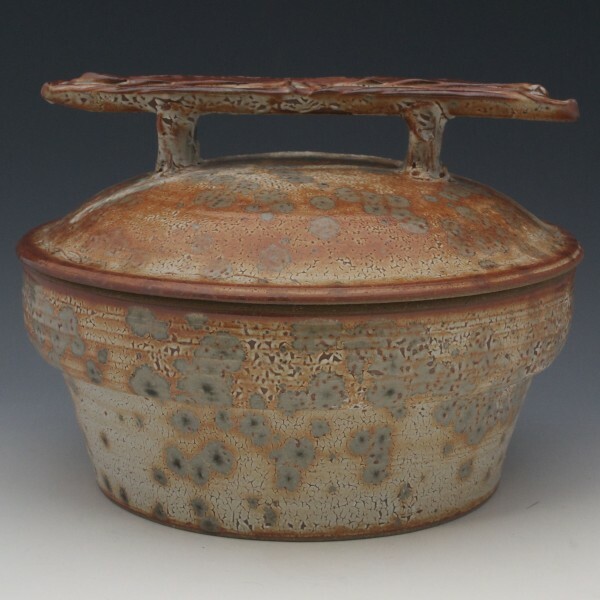 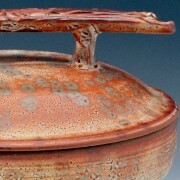 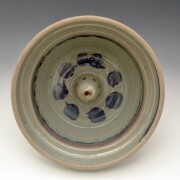 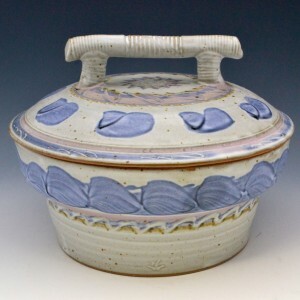 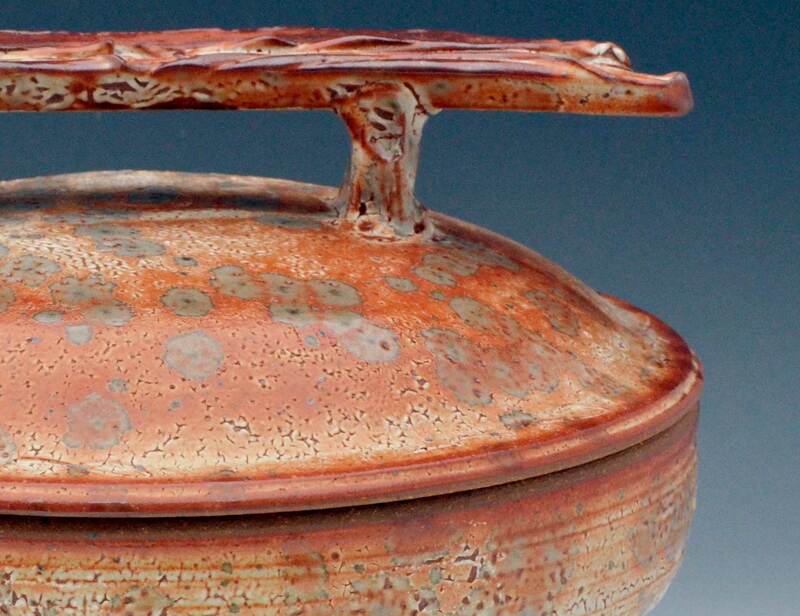 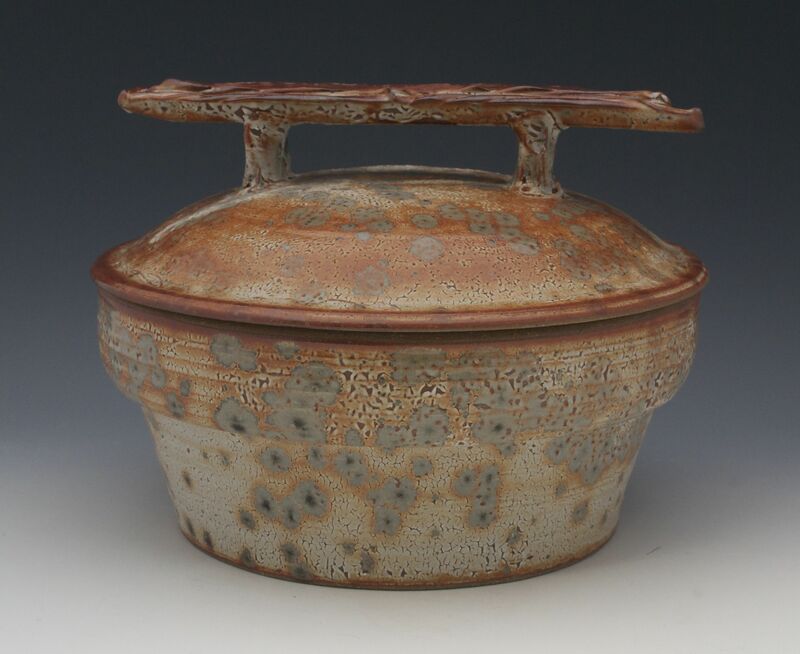 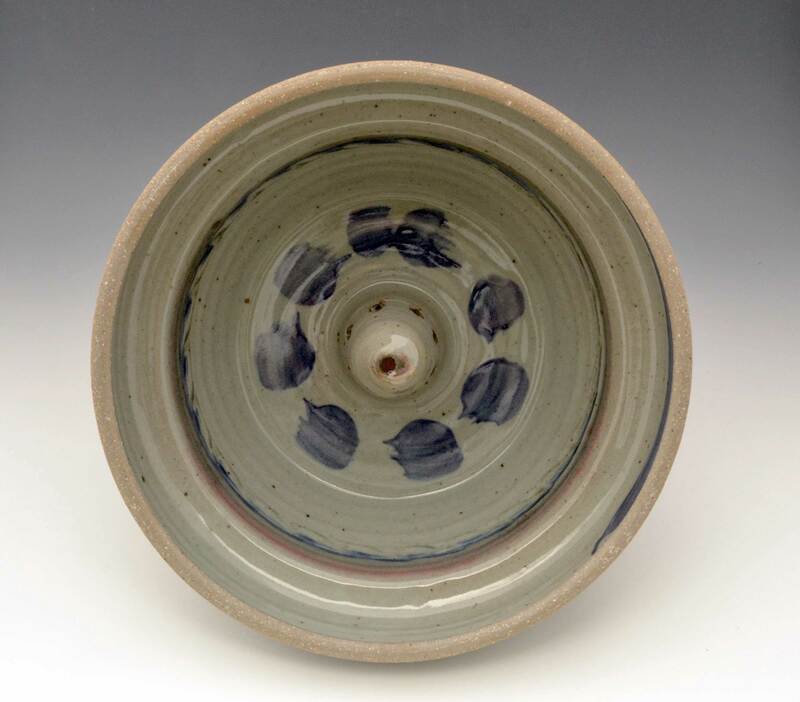 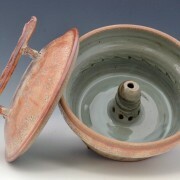 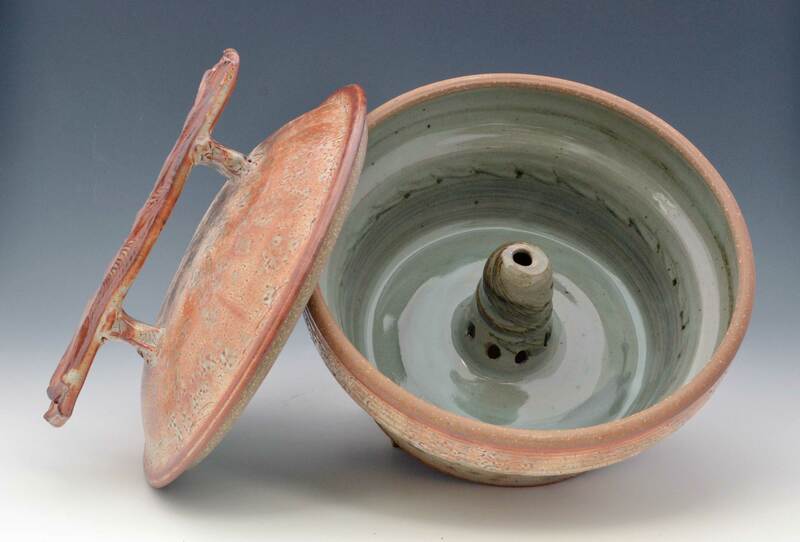 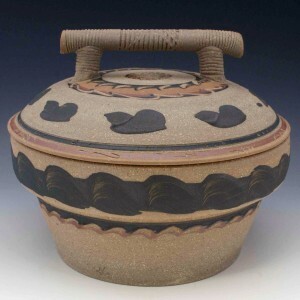 The firing process creates a “carbon trap” which in turn produces the characteristic grey or orange spots or patches on the satiny white glaze surface.